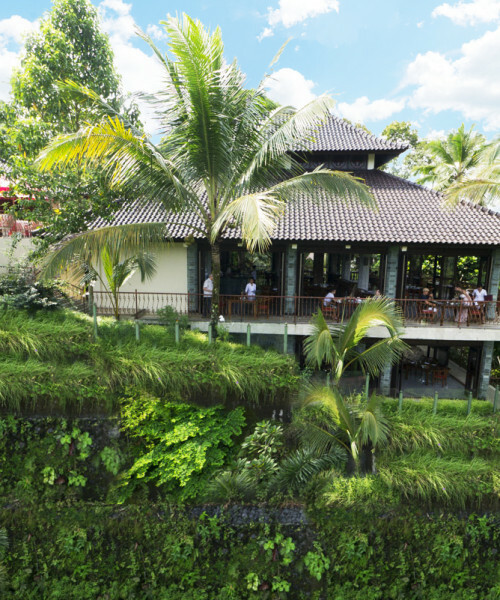 Begin your holiday in Ubud – the cultural capital of Bali. You will venture inland to the beautiful Ayung River where you can rejuvenate your body and mind at the tranquility of your hotel . 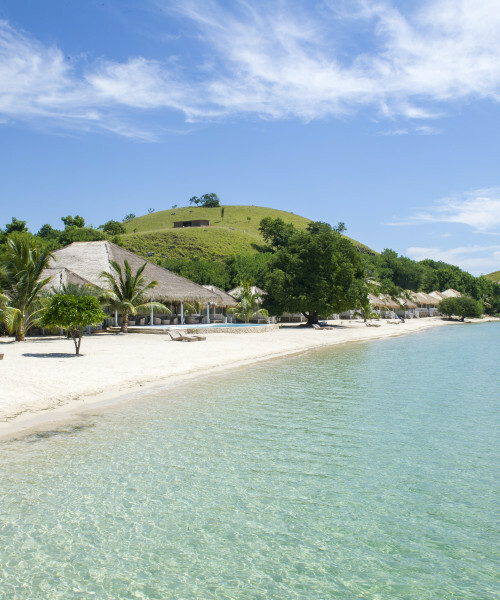 Next you will take a short flight to Flores for a relaxing week in Seraya Island from where you can explore the nearby Komodo. This stay is ideal for dive fans. 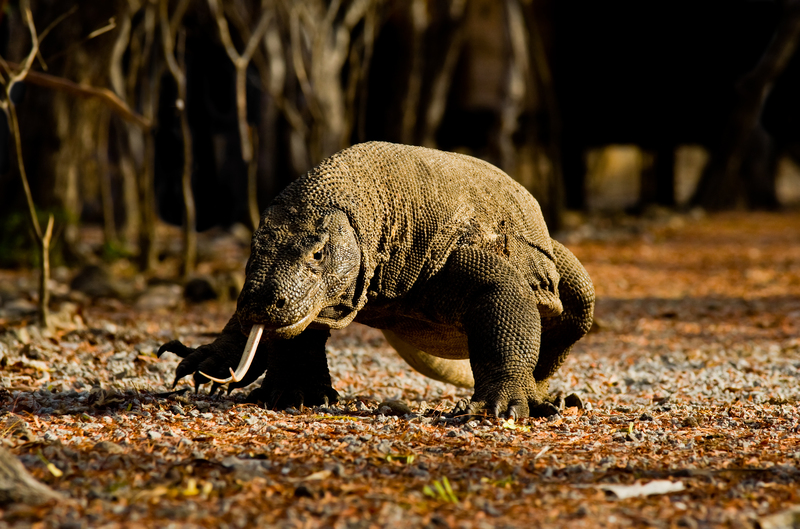 Home of the world’s most pristine reefs, Komodo Island offers what many claim to be the “best diving in the world.” Do not forget to visit the largest lizards, the Komodo Dragons. 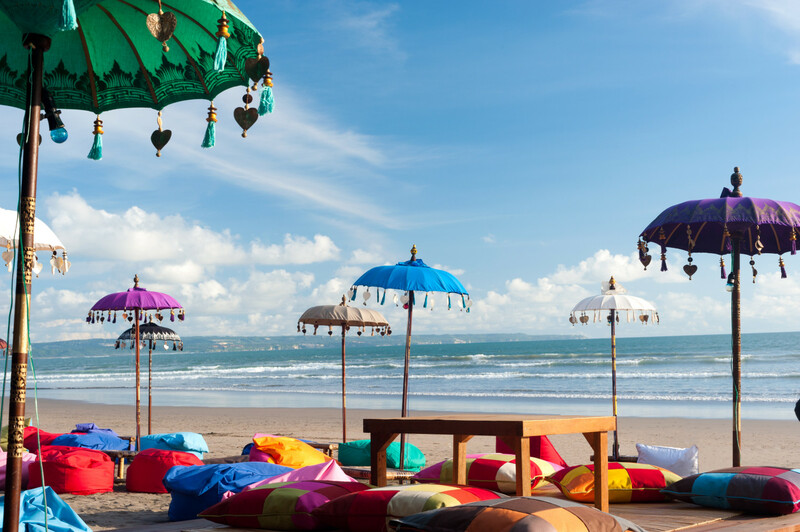 Finally, cap off your Bali holiday with a stay in Seminyak – the trendiest part of Bali before heading back home. Upon arrival in Denpasar Airport, you will be met by our representative and taken by private transfer to Ayung Resort Ubud to begin your Balinese holiday. 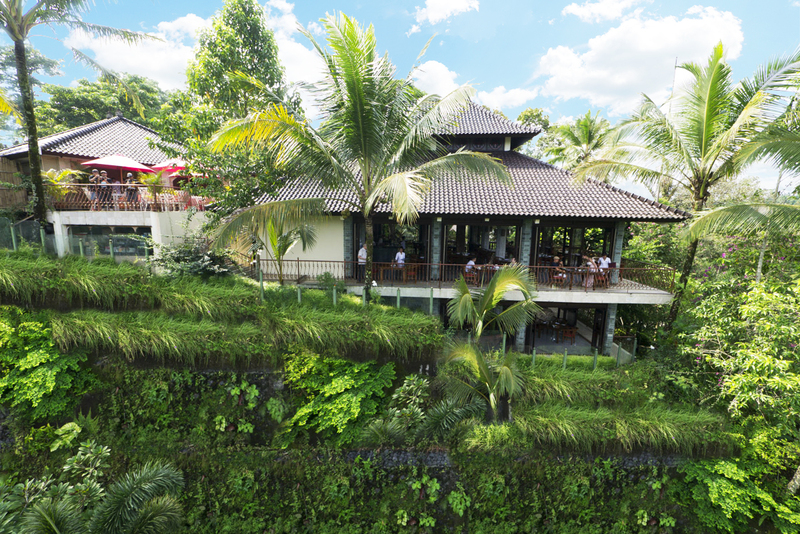 In the following days, there are several interesting and exciting options for you to do while in Ubud. 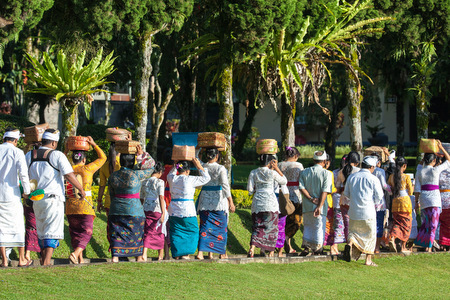 Gain an appreciation of the Balinese artistic culture by visiting the Neka or Arma Museum and taking in the vast collections of original Balinese artwork. Vist the famous sacred Monkey Forest and take part in the traditional Balinese performance at the Royal Palace. We also advise to check with the locals if there are any celebrations taking place which you may attend. You will be picked up by your driver and taken to the airport for your short flight to Flores for a stunning relaxing week on the Seraya Island. Enjoy activities like spa, swimming, snorkeling, fishing (the equipment is provided by the hotel) and canoeing around the island or rent our motorized boat and be your own captain to discover the uninhabited surrounding islands. (You will be given a crash course on how to operate the boat. It is easy). 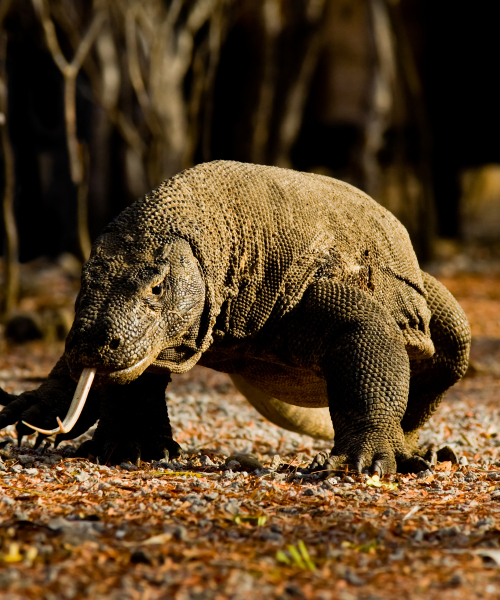 To see the famous Komodo dragon is a must. 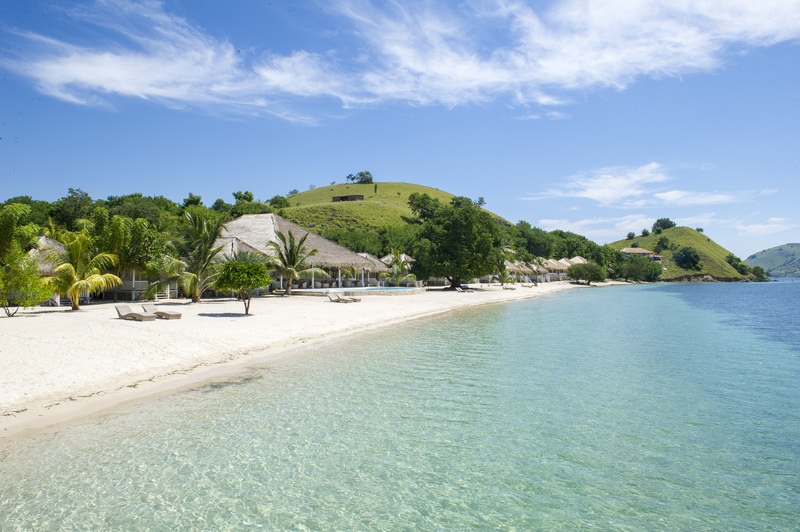 The hotel organizes boat trips to Rinca or Komodo. There are dragons on both islands. 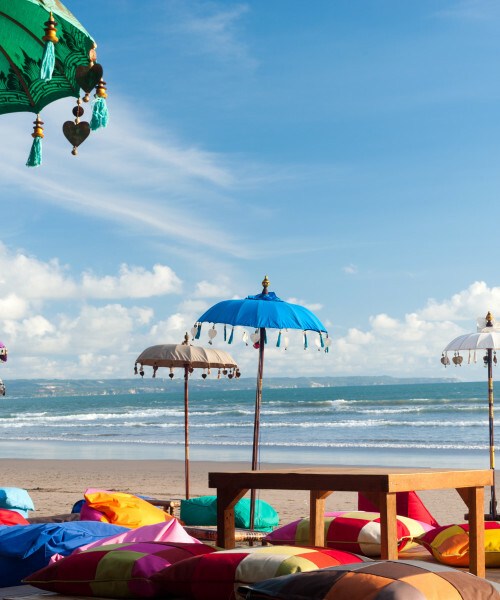 After a day of relaxation or sighseeing, make your way to one of the many fine restaurants along Seminyak beach. The wide selection of beachfront locations and abundance of freshly caught seafood makes this a perfect location to enjoy a cocktail and watch the sun slowly set. After breakfast and check out, you will be taken by private transfer to Denpasar in time to catch your departure flight. This itinerary costs from £1150 per person including accommodation on B&B basis in Ubud and Seminyak and Half Board in Flores, all private transfers, domestic return flights from Denpasar to Labuan Bajo . All prices correct at the time of writing. Give us a call or send an email to discuss your requirements and get a confirmed price. Please remember this is a sample itinerary and we are happy to modify it to suit your plans. We can add or remove days and look at different places to stay. 3rd Anniversary Offer - for bookings made until 15th of December (stay until 20th of December), 3 nights stay will receive 3 extra benefits: 3rd person free of charge, luxurious high tea, cooking class including market trip with the chef. 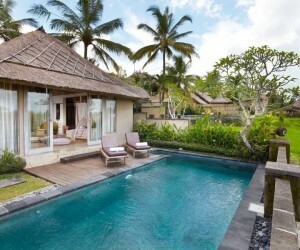 Special rates start from only £200 per night and villa bookings take advantage of the 4 nights for the price of 3 offer. Bonus night valid outside of the high & peak season. Prices start from £175 per night on B&B basis. 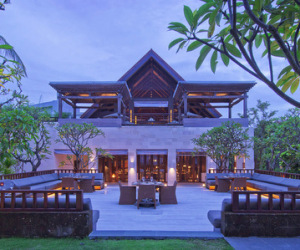 The rate includes many benefits such as free yoga, rice paddies trekking, afternoon tea service and others.